I had moments this weekend when I was wondering if Friday was ever going to be here! TGIF friends! Second week of school is over! 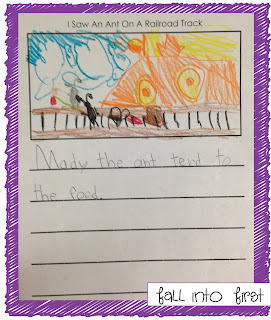 I wanted to link up with Doodle Bugs to share 5 moments from the week! 1. 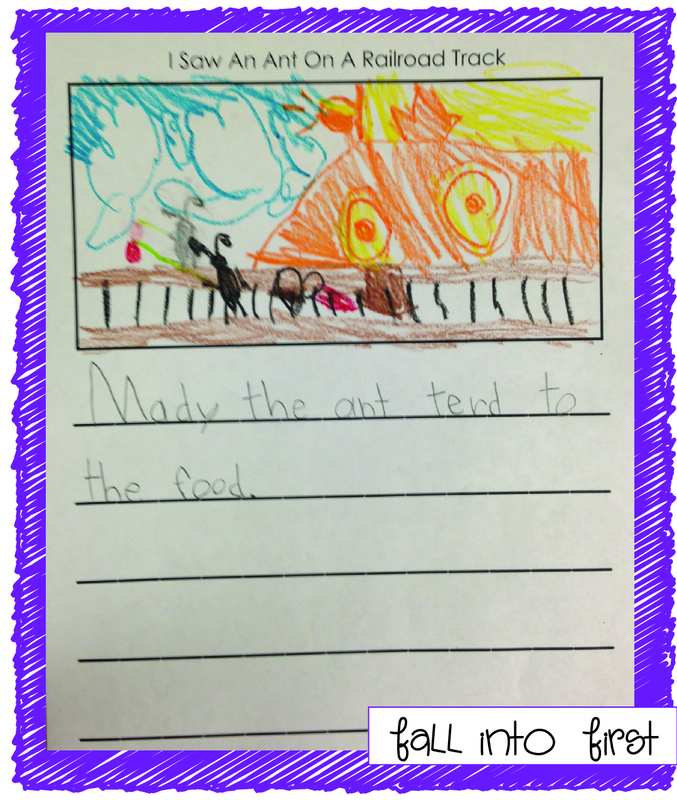 Our Harcourt Trophies story this week was Ants. 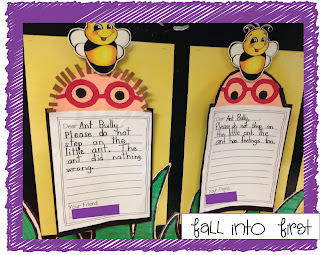 We took this nonfiction topic and ran with it! 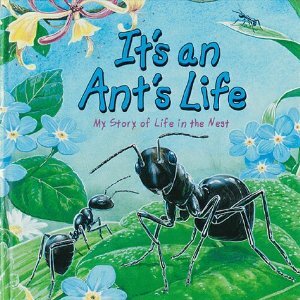 We read several nonfiction ants books, my favorite being It's An Ants Life: My Story of Life in the Nest by Steve Parker. Great book with TONS of information presented in a fun diary format. 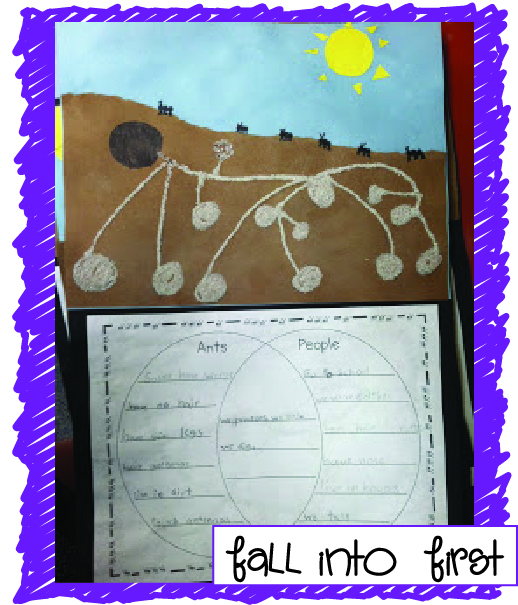 We gathered lots of facts from this book then created a tree map and also wrote about the life cycle of ants. 2. 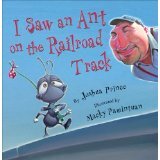 We also read several fictional stories about ants, my favorite being I Saw An Ant on the Railroad Track by Joshua Price. BEST BOOK EVER to help kids understand how to make predictions when reading. The book builds up to a great climax, at that point I close the book and ask students to write a prediction about what they think is going to happen next. 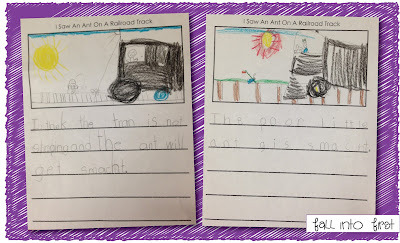 This year, the vast majority of my class was convinced that the poor little ant was squashed by the train. 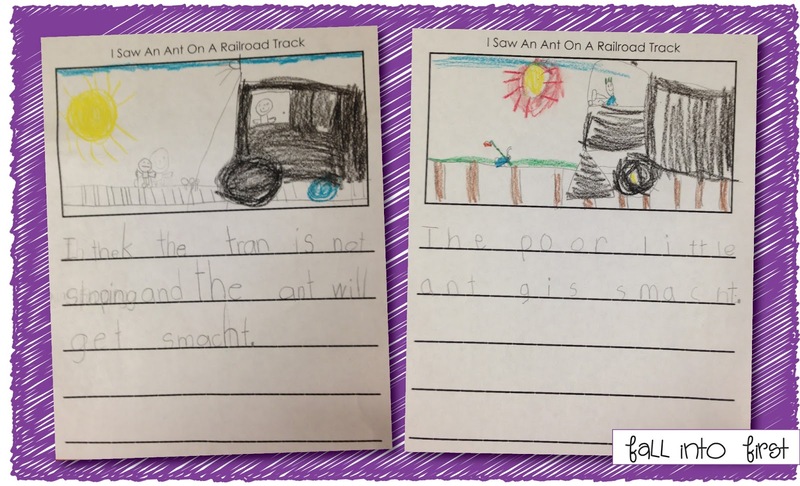 One student had an eye for detail in the pictures and noticed that Switchman Jack had a sandwich placed right next to the train track and she made that prediction that the ant would be saved because "Maybe the ant turned to the food." - LOVE that girl! 3. 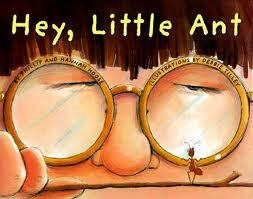 We also read Hey Little Ant by Phillip M. Hoose and made a little craftivity inspired by Peace, Love and Kindergarten. 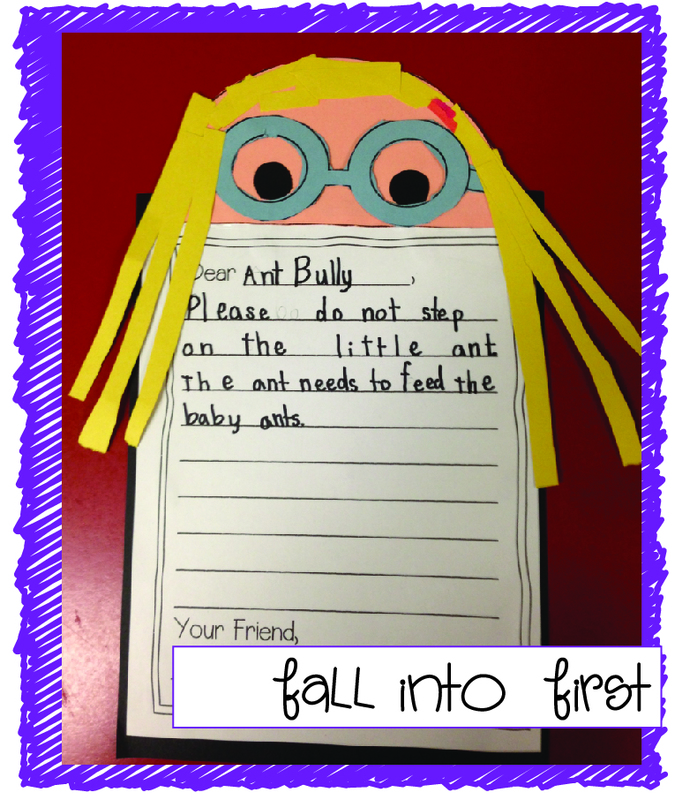 We wrote a letter to the Ant Bully asking him not to step on the ant and each student gave him a reason to let the ant live. TOO CUTE! 4. 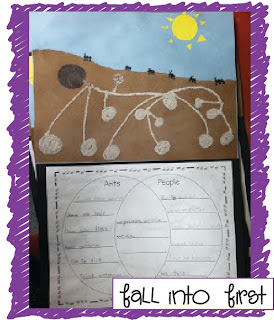 We also created a Venn Diagram comparing ants and people then the kids created their own ant hill by tearing brown paper and then gluing sand to create the tunnels. 5. Finally, those of you who follow by blog know that one of my "New School Year's Resolution" is to do a better job teaching grammar this year. 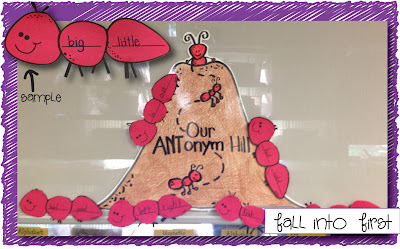 Well - what would go better this week than to focus on teaching ANTonyms! 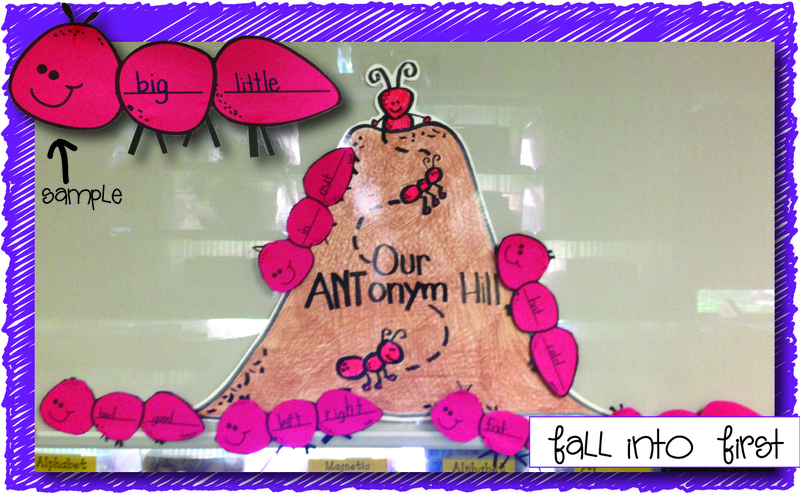 We learned all about antonyms and made a fun craftivity - "Our ANTonym Hill". 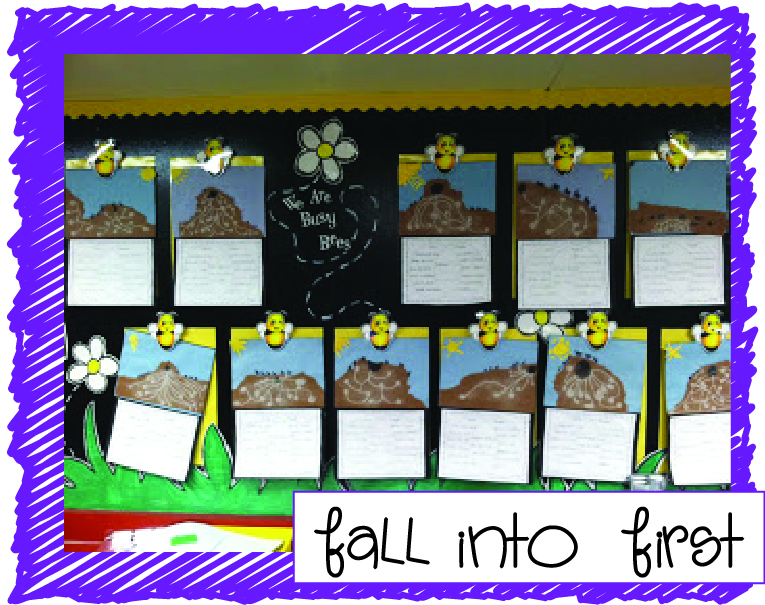 Each child was given a word and they were asked to think of the antonym. 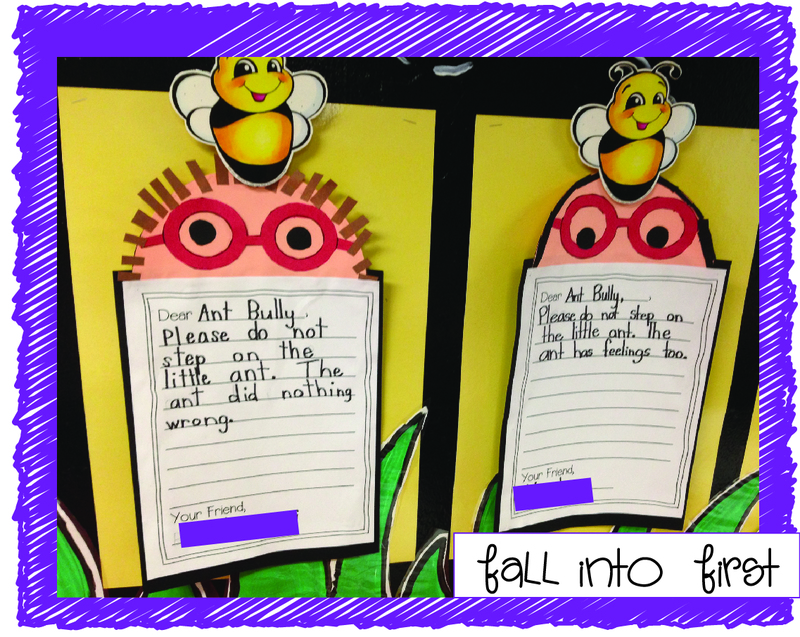 They then wrote the word on the first line of their ant and the antonym on the second line of their ant. 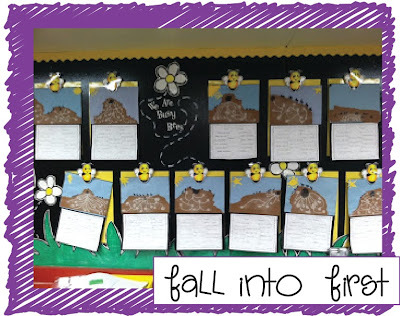 They turned out super cute and the kids were so excited to learn the "fancy" word for opposite. Click here to dowload the ant body template! I cannot believe you are on your second week of school already. 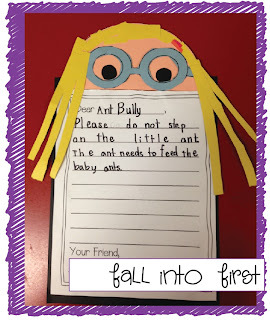 I love your creative ant lessons. I am not familiar with the books however I am going to check them out this week. Awesome ideas! 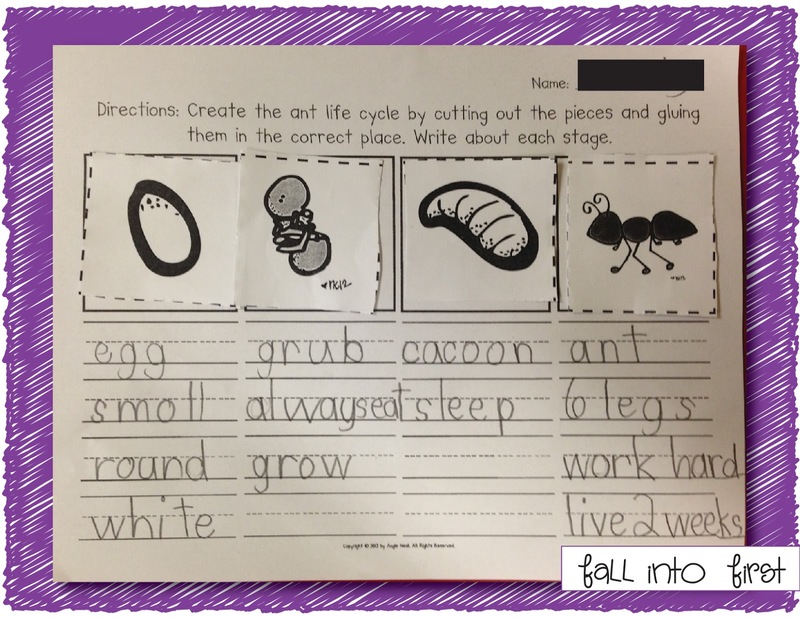 Is there any way to get a copy of your ant life cycle page? Do you have the ant life cycle page available anywhere?